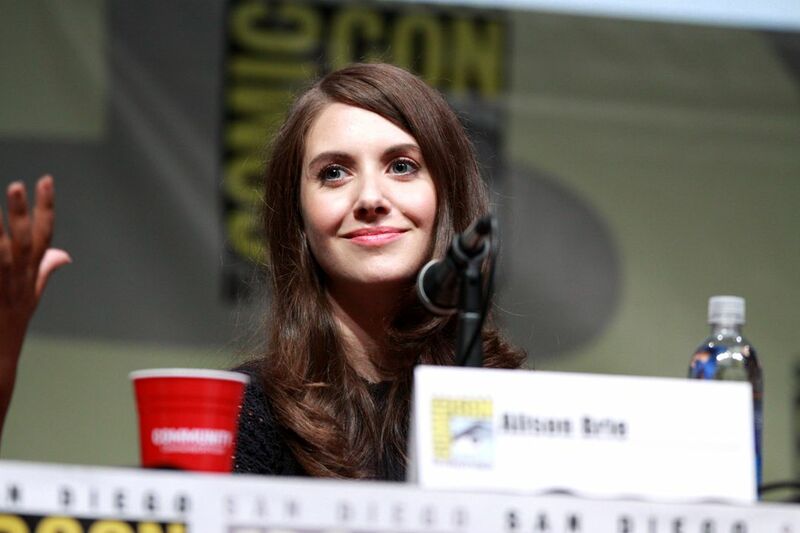 Alison Brie Schermerhorn (born December 29, 1982), known professionally as Alison Brie, is an American actress and producer. She portrayed Annie Edison in the NBC/Yahoo! 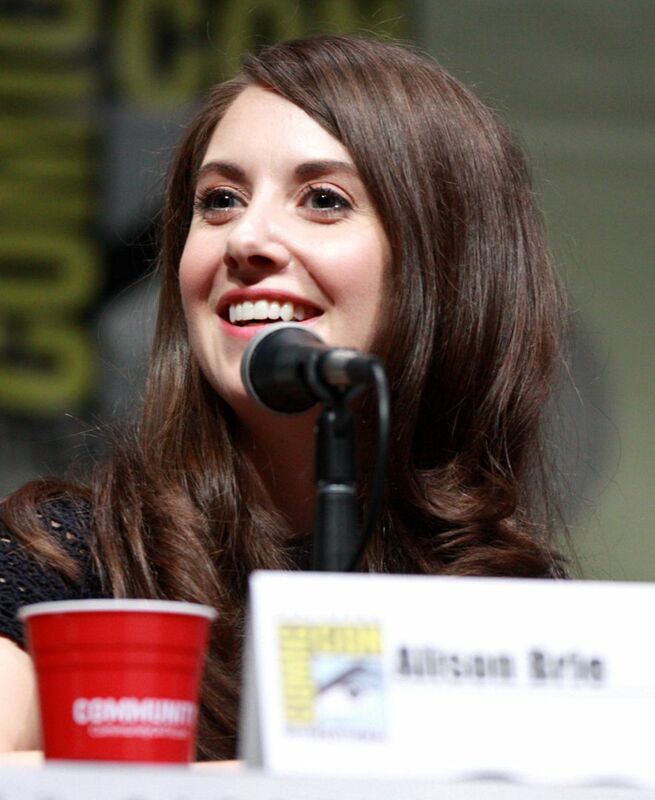 sitcom Community (2009–2015) and Trudy Campbell in the AMC drama Mad Men (2007–2015). Brie currently voices Diane Nguyen on the Netflix animated series BoJack Horseman (2014–present) and portrays Ruth Wilder on the Netflix comedy-drama series GLOW (2017). She has starred in several films, such as Scream 4 (2011), The Five-Year Engagement (2012), The Lego Movie (2014), Get Hard (2015), Sleeping with Other People (2015), and How to Be Single (2016). Read more on Wikipedia.